Northstar is a friendly, well-run resort offering a good, all round ski experience at Lake Tahoe. Its great location provides skiers with long views in just about all directions. The efficient, quick lift system is one of the best for the smaller resorts, giving easy access to the runs. The area has an impressive snow record, and being very sheltered, it’s also particularly good for bad weather days. 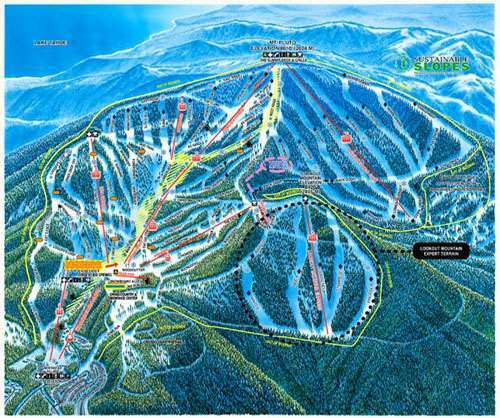 The entire resort has undergone recent renovation, including new mountain restaurants, a children's snowsports centre, improved state-of-the-art snowmaking, grooming and new trails. 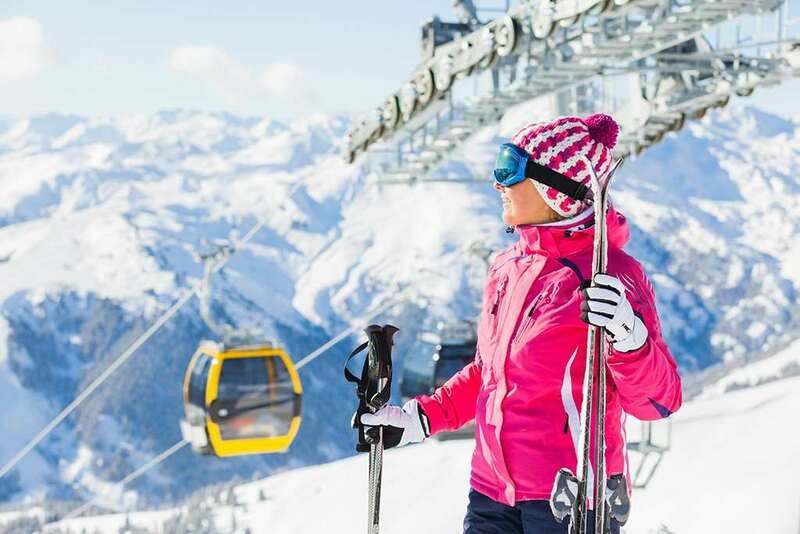 The existing village area is being enhanced to create a more pedestrian-friendly centre, which will act as a hub for skiers with additional leisure amenities and activities. You can visit other Tahoe resorts from Northstar, and Squaw Valley, the major resort at the north end of the lake, is just a few miles away. The interchangeable pass gives excellent flexibility and choice, as it can be used at half a dozen of the resorts. A shuttle service runs along the north and west shores.